During our daily experiences, whether it is out in the natural wilderness, in the midst of urban sprawl or in an intimate setting of personal space, our vision is framing these experiences. This act of choosing what to include and exclude, what is our central focus and what is on the periphery, as well as the vantage point and point of view of the camera provides context and meaning. 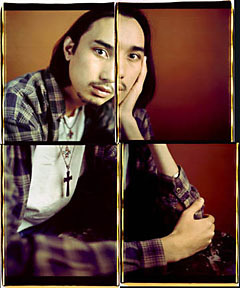 The use of the photographic frame as constructed in the camera’s viewfinder is central to reflecting the intentional visual and conceptual concerns in how photographic meaning is considered. Compositional considerations of line, form and balance as well as points of focus and sharpness contained within a single frame as well as such compositional strategies as the rule of thirds, activating the edges of the frame and an increased depth of field can further suggest the photographers intentions in revealing content. 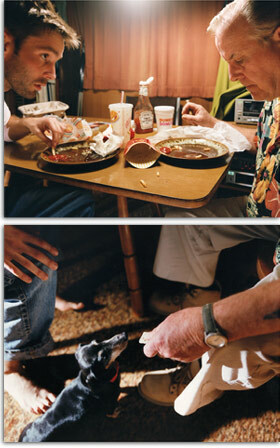 The use of the photographic frame can extend beyond through the use of multiple frames and image sequence as seen in the work of David Hilliard, Mark Klett and Byron Wolfe, and Dawoud Bey. This sense of how physical space is constructed within individual frames and varying vantage points provides for the possibility to see the scene in full view from different points of view in such a manner that the human eye is incapable of doing. 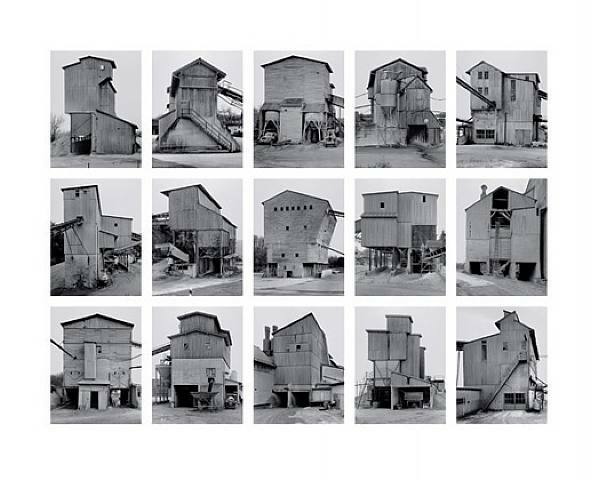 Considerations of physical space can also be suggested through typology or the indexical quality of photography as a social sign in the systematic classification of types as seen in the work of Bernd and Hilla Becher and Stephen Gill (Trolley Portraits and Lost portfolios). With this visual strategy, the use of the frame and vantage point are as close to identical as possible to imply the similar visual sensibilities and points of view. Shoot images to reveal your interpretation of various visual perspectives and points of view, including compositional strategies of an image sequence, the juxtaposition of images from various vantage points and typology. Give particular attention to your use of the photographic frame, vantage point, moments of exposure as well as the role and use of light. In contemplating and constructing these narrative possibilities with your camera, such conceptual possibilities could include reconstructing how the landscape or the daily experience is viewed, or how personal events and experiences, dreams and/or memories are constructed from various physical vantage points. Two grayscale or color critique prints in which two or more images are structured and/or sequenced (horizontally or vertically) from various vantage points to reveal how physical space is viewed and experienced. Each multiple – image print will be required to be digitally printed on 13″ x 19″ or 17″ x 22″ material. Four – 8.5″ x 11″ grayscale or color critique prints exploring the concept of typology, including an indexical cataloging of similar subject matter. « Does It Really Matter ?